NEW CITROËN C4 CACTUS – NOW EVEN BETTER. When Citroën launched the original C4 Cactus in 2014 they ripped up the ‘conventional’ rulebook for what a mid-size SUV should be like. 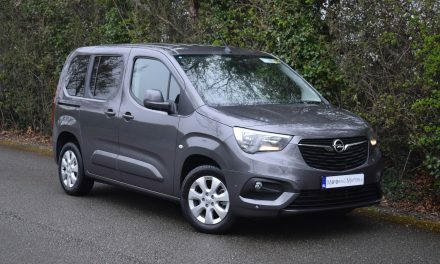 Instead, the French manufacturing giant (part of the Peugeot/PSA group – which now also includes Opel) brought to the market, a truly individual, ultra-comfortable, practical and somewhat quirky offering. One of the most notable features of the original C4 Cactus were ‘airbumps’ located high-up on the car doors in order to protect the cars paintwork and bodywork from damage caused by car park knocks and run-away shopping trolleys. 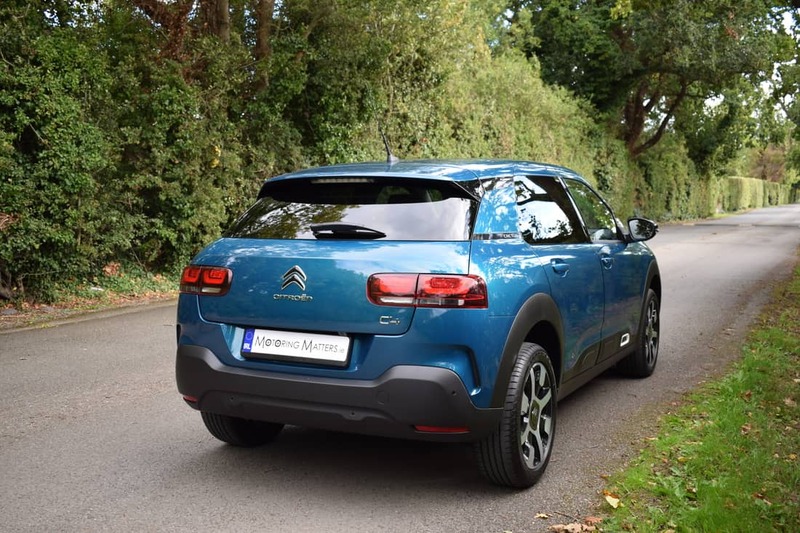 However, the C4 Cactus has been on sale for four years now, and Citroën has decided to give it a facelift in order to keep the car fresh and appealing. 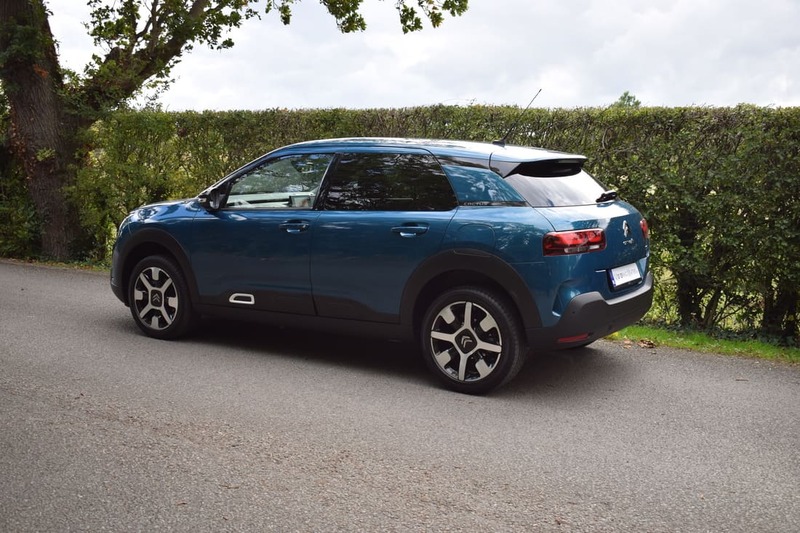 Unusually for a mid-life facelift, it’s not a case of fancy new wheels and different trim colours, but the new Cactus is another sign of Citroën returning to its brand values and trying to makes its cars stand out. 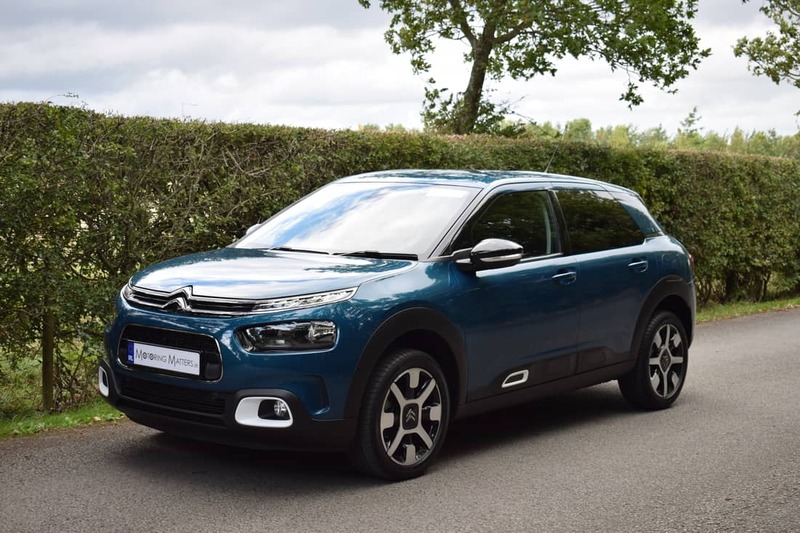 The front gets a new grille, bumper and chrome trim leading from the Citroën badge to the daytime-running lights, while the rear has larger, horizontal lights. Decades ago, Citroën produced their wonderful 2CV and DS models and declared to the world that they were the premier manufacturer of comfortable cars, but over the years Citroën moved away from this unique selling point. The new Cactus, Citroën says, is a return to those days. 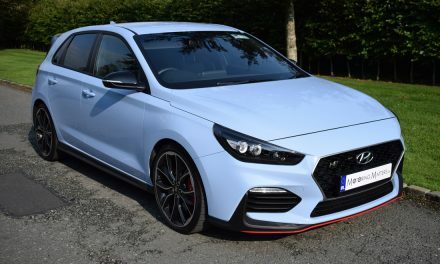 As it is a mid-life update and not a brand new model, it still uses the original car’s brilliant Peugeot 208 and DS3 platform, but there is a new type of suspension. It is called Progressive Hydraulic Cushion (PHC) suspension and it adds a pair of hydraulic dampers into each suspension corner. In so doing, it replaces the rubber bump stops used on most cars of this type, including the outgoing C4 Cactus. 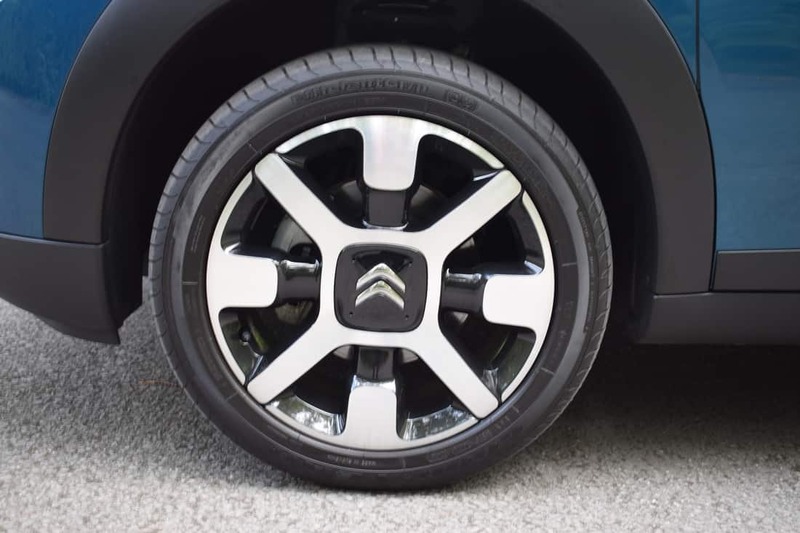 Because the dampers cushion the wheel travel at the top and at the bottom of the coil suspension unit, Citroen has been able to fit softer springs and dampers. In so doing, a ‘Magic Carpet Ride’ feeling has been achieved, says the firm. It is a daring claim, but I can honestly say that Citroën is telling the truth. 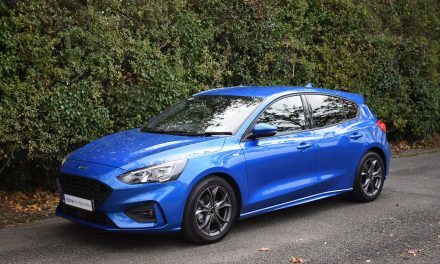 During my week-long test drive, I found that the suspension does its best work on uneven road surfaces – the wheels stick to the road and the car feels like it floats from crest to crest. Even hard cornering fails to disrupt the car’s serenity, with body roll nicely composed and unruffled. 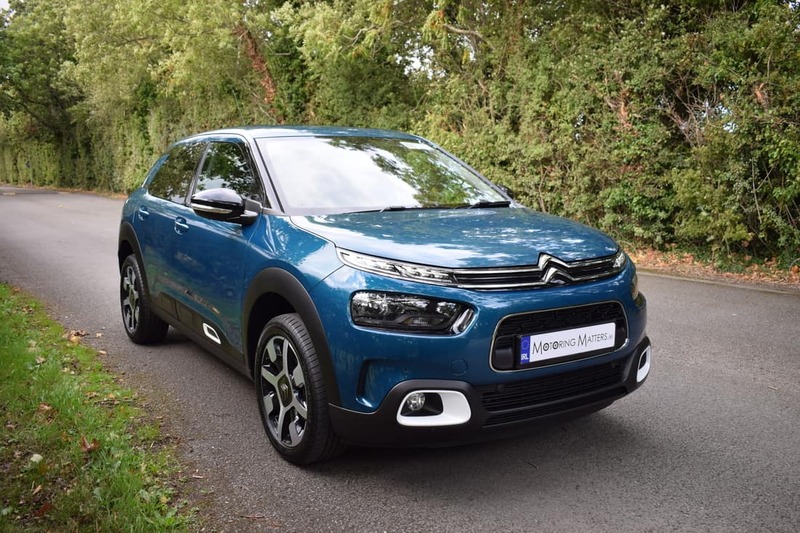 Three trim levels are available in the new Citroën C4 Cactus; entry-level ‘Touch’, mid-spec ‘Feel’ and range-topping ‘Flair’, while the engine line-up consists of a 1.2-litre, 3-cylinder ‘PureTech’ petrol engine with either 110bhp or 130bhp, and a turbo-diesel 1.6-litre ‘BlueHDi’ with 110bhp. My test car was a range-topping ‘Flair’ model with a 1.2-litre 130bhp petrol engine mated to a slick 6-speed manual gearbox. This is a new engine for the Cactus but it has been used in a variety of Peugeot, Citroën and DS models for some time, and is a well-proven engine. With an impressive 230Nm of torque available, this punchy engine propels the new Cactus from 0-100km/h in just 8.2-seconds, leading to a top speed of 192km/h (where permitted). Well-weighted and accurate steering in the new Cactus is confidence-inspiring and makes the car fun to drive and more refined than ever. Claimed fuel consumption of just 4.8l/100km on a combined driving cycle is terrific, while annual road tax is just €190. Citroën’s of old were always renowned for their generous equipment tally, and the new Cactus is no different. 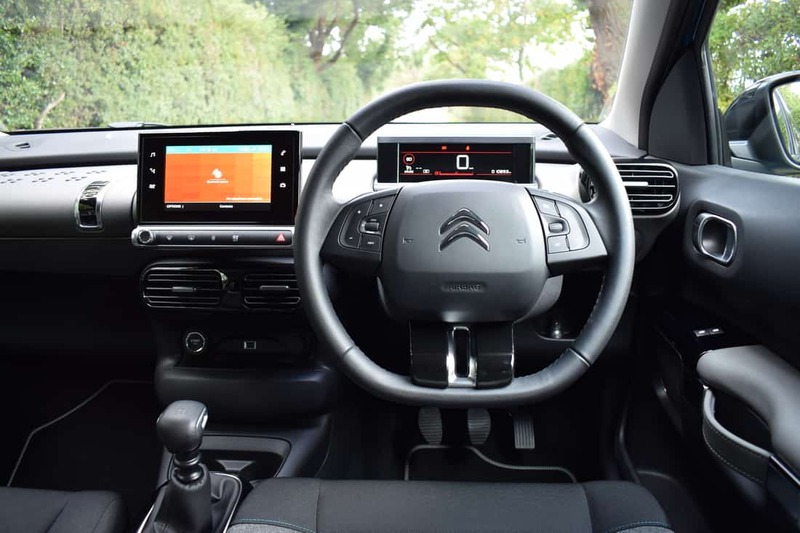 All models come with a 7” colour touchscreen with FM/DAB radio, cruise control with speed limiter, suspension with ‘Progressive Hydraulic Cushions’ and air-conditioning, while the ‘Feel’ model benefits from the addition of 17” diamond-cut ‘cross’ alloy wheels, rear parking sensors, reversing camera, ‘Citroën Advanced Comfort Seats’ and Android Auto with Apple CarPlay. 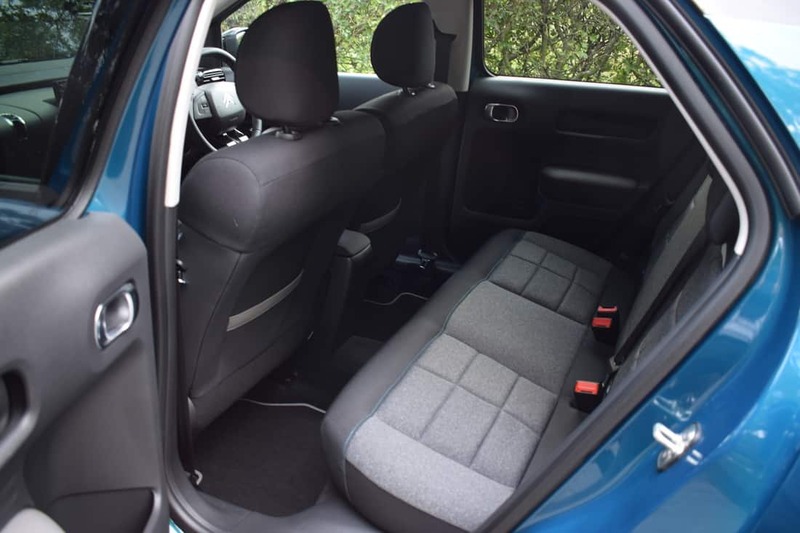 Range-topping ‘Flair’ specification also includes front parking sensors, ‘Active Safety Brake’, ‘Citroën Connect Nav’, keyless entry with push-button start and electric folding door mirrors. 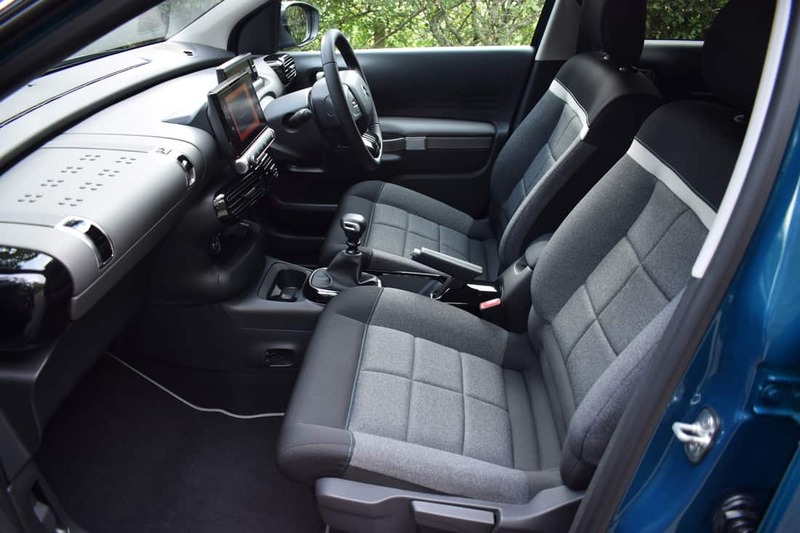 The interior of the new car is identical to that of the old C4 Cactus – proving that the old adage of, ‘if it ain’t broken, don’t fix it’, still reigns supreme. 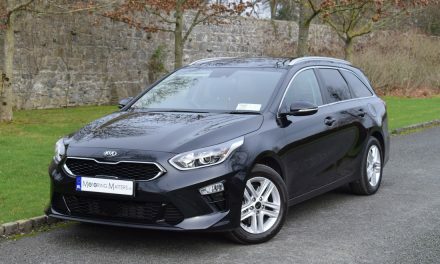 The design remains delightfully different and the vast majority of functions are controlled via the standard-fit seven-inch infotainment system. 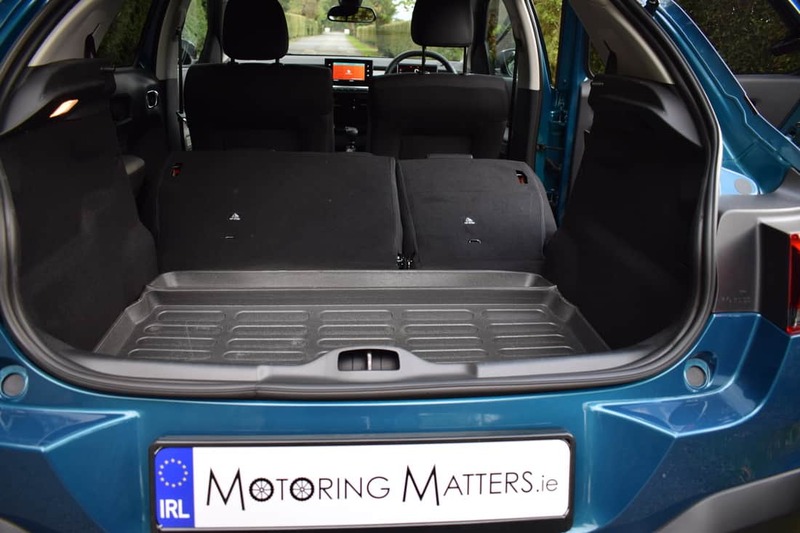 As you would expect, interior space remains the same, with adequate space in the back for three passengers and generous head, leg and shoulder room in the front too. 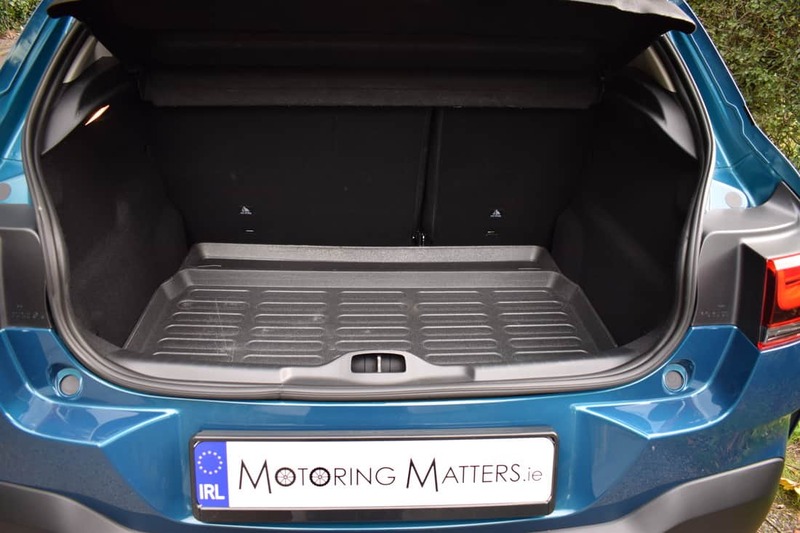 Boot space is excellent, with 368-litres of space available with the rear seats in place and 1,170-litres on offer with the rear seats folded. However, practicality is better than before, thanks to the inclusion of a 60:40 split-folding rear bench for the first time. Overall, the new Citroën C4 Cactus builds on the original car’s unique personality, while adding more conventional styling, extensive suspension updates and a dose of extra refinement into the mix. Ex-works prices for the new Citroën Cactus start at just €19,995, while my range-topping test car is priced at €25,795. Citroën’s 5-year, unlimited mileage, warranty is the real icing on the cake. Visit www.citroen.ie for further information. NextRENAULT’S DELIVERY VAN OF THE FUTURE.